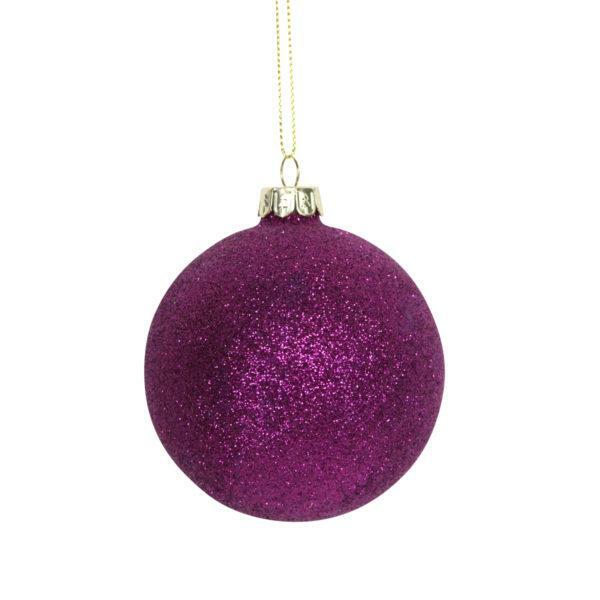 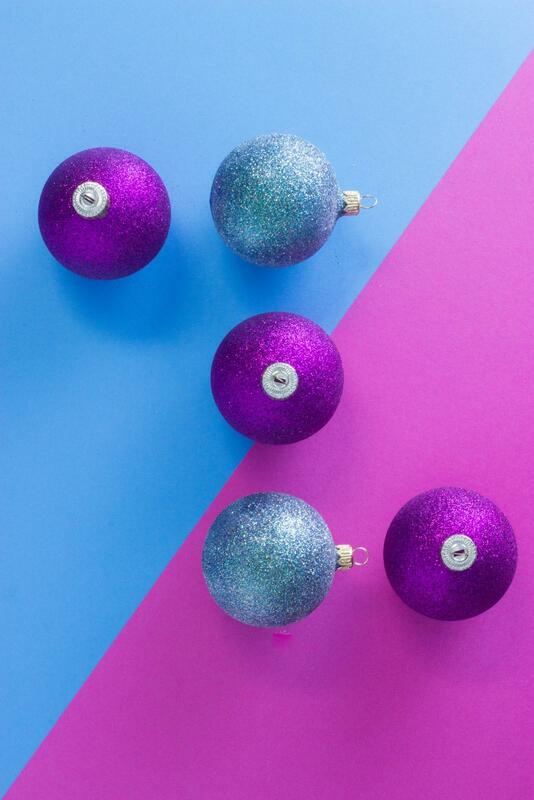 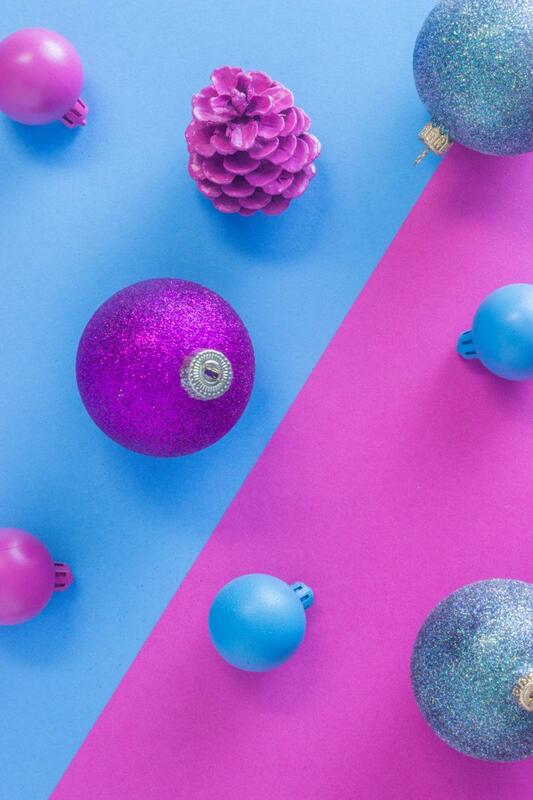 A beautiful 7cm Purple Glitter glass Bauble. A beautiful glitter glass bauble. A lovely glitter glass bauble to add a touch of glamour to your tree.